Flower of Nelumbo nucifera - official flower of Vietnam. 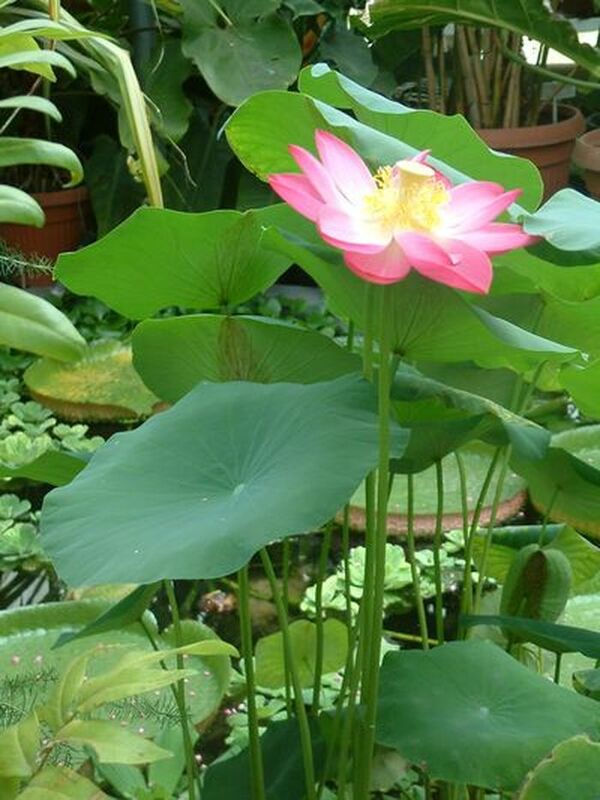 Nelumbo nucifera, also known as Indian lotus, sacred lotus, bean of India, or simply lotus, is one of two species of aquatic plant in the family Nelumbonaceae. The Linnaean binomial Nelumbo nucifera (Gaertn.) is the currently recognized name for this species, which has been classified under the former names, Nelumbium speciosum (Willd.) and Nymphaea nelumbo, among others. This plant is an aquatic perennial. Under favorable circumstances its seeds may remain viable for many years, with the oldest recorded lotus germination being from that of seeds 1,300 years old recovered from a dry lake bed in northeastern China. Native to Tropical Asia and Queensland, Australia, it is commonly cultivated in water gardens. It is also the national flower of India and Vietnam. 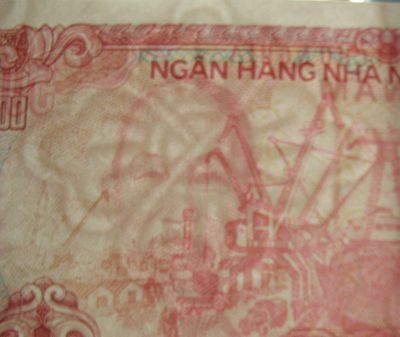 The engraving on banknote is made after this photo of Hồ Chí Minh. 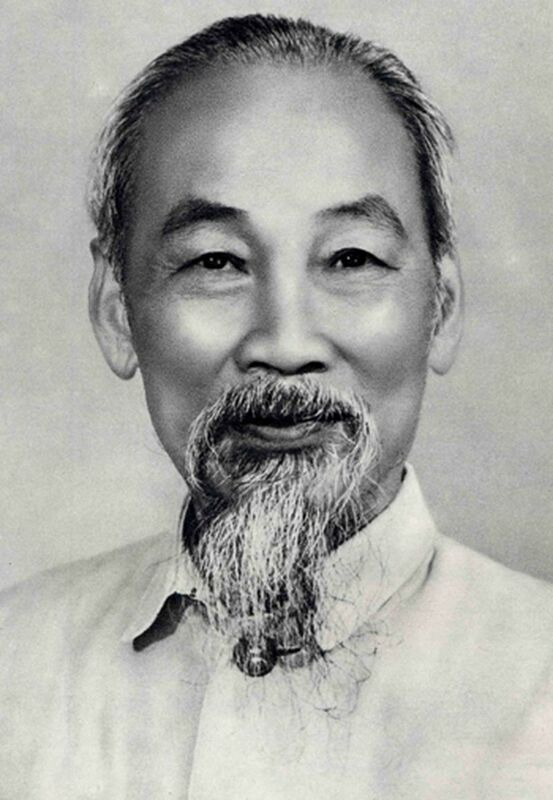 Hồ Chí Minh (19 May 1890 - 2 September 1969), born Nguyễn Sinh Côn or Nguyễn Sinh Cung, also known as Nguyễn Tất Thành, Nguyen That Thanh and Nguyễn Ái Quốc, was a Vietnamese communist revolutionary leader who was prime minister (1945-1955) and president (1945-1969) of the Democratic Republic of Vietnam (North Vietnam). He was a key figure in the foundation of the Democratic Republic of Vietnam in 1945, as well as the People’s Army of Vietnam (PAVN) and the Việt Cộng (NLF or VC) during the Vietnam War. The coat of arms of Vietnam. 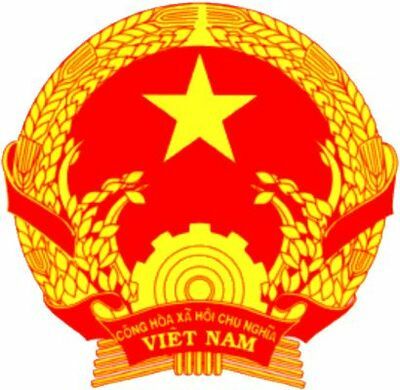 The emblem of Vietnam is circular, has red background and a yellow star in the middle which represent the Communist Party of Vietnam, the revolutionary history and bright future of Vietnam. The cog and crops represent the cooperation of agriculture and industrial labor. Lotus Nelumbo nucifera ornamental design. Denominations in numerals are three times, in words centered. Hai Phong port dockside scene with trawlers being unloaded. 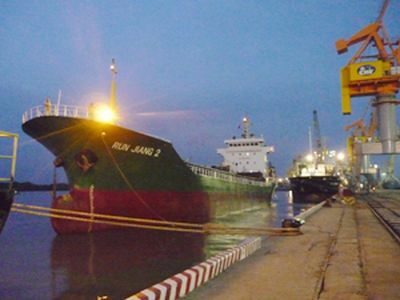 Hai Phong Port (cảng Hải Phòng) is a port group in Haiphong City, Vietnam, serving Northern Vietnam and future Kunming-Lao Cai-Hanoi-Haiphong Corridor. This is the leading seaport for northern Vietnam. This port system is under planning to handle ships up to 30,000-40,000 DWT. The new port will be known as Lach Huyen. Its construction will entail the creation of an island linked by a bridge to the mainland. There will be a new bulk terminal and three container terminals. Denominations in numerals are in three corners, in words in lower right corner.